SAVE THE DATE! Our international group of 5Rhythms SpaceHolders are landing in Salt Lake City soon. As part of their program, we are offering a special 5Rhythms Sweat class with our local community on March 15th! 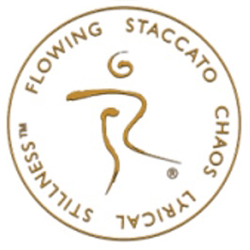 5Rhythms Sweat is a 5Rhythms® meditation practice where we move through the rhythms of Flowing, Staccato, Chaos, Lyrical and Stillness with breath and intention, creating sacred time and space as we transition from one week to another. We come together in community to find balance between the mundane and the sacred, to empty out the previous week and reconnect to the master vibe.